More about fantastic Ca’ del Bosco sparkles from Italy in next post. 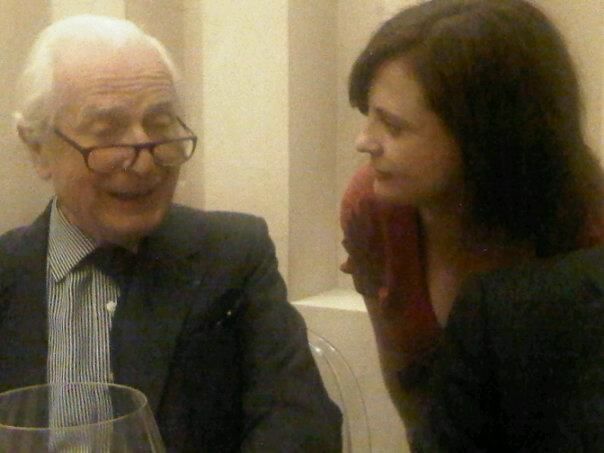 photo taken by @walterspeller – with whom I equally adore, and an excellent observer of Italian wine. Meeting a real life hero by @winewomansong http://t.co/aSeSDBXP Fuzzy picture – too much bubbly?